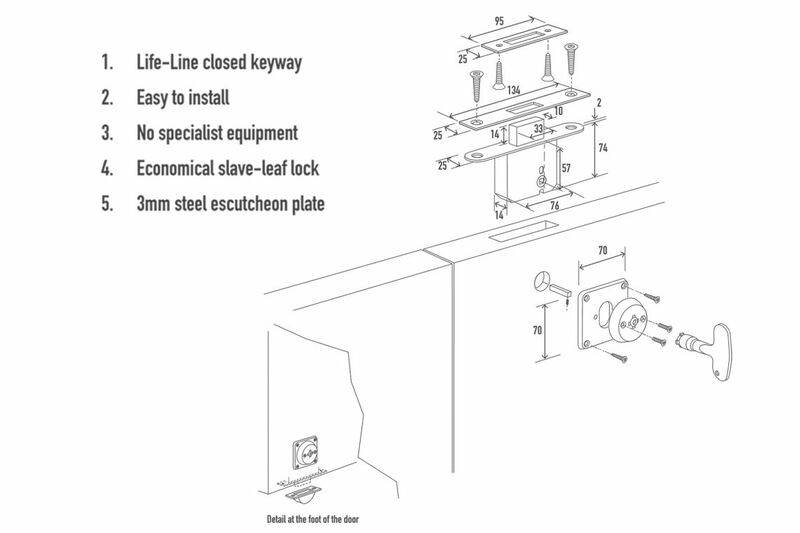 Slave-leaf locks are installed where extra-wide leaf doors can’t be used. For normal traffic, only the main section of the door is used, with the slave-leaf unlocked only when a wider aperture is required. This can present a weak point in a door’s security and is vulnerable to abuse. That's why we created slave-leaf Rhino locks to offer a robust solution. Our Rhino and Rhino Junior bolts are designed for different scenarios, so you can specify the most appropriate lock. Designed for the most extreme environments, the Rhino Bolt’s extended mortice lock bolt secures the slave-leaf to the door frame. It also lowers the keyway and brings it within reach. Steel deadbolts, high-impact strike plates, bolt-through reinforcing plates and anti-tamper fixings are also used. 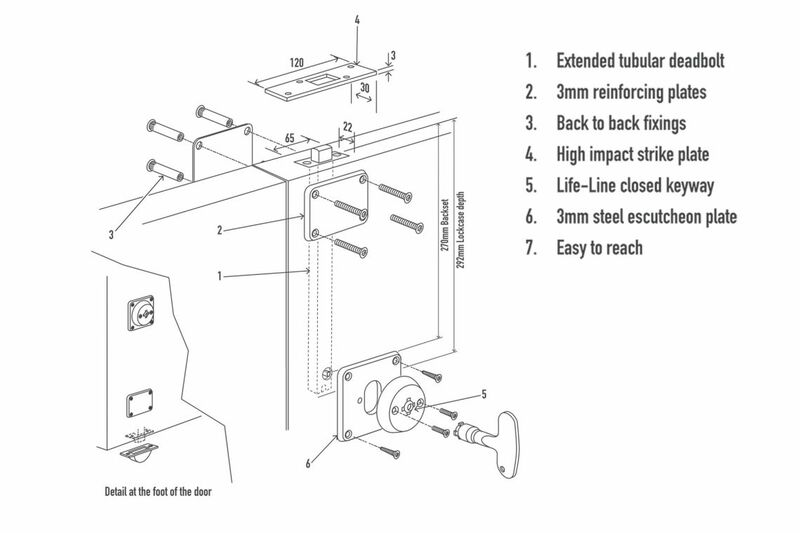 Plus the 3mm reinforcing plates and back-to-back fixings provides higher impact protection to protect the lock mechanism. When securing slave-leaf doors is a priority over impact resistance, the Rhino Junior is suitable. The mortice lock is located at the top or bottom edge – or both – and locks the slave-leaf to the floor or door frame. 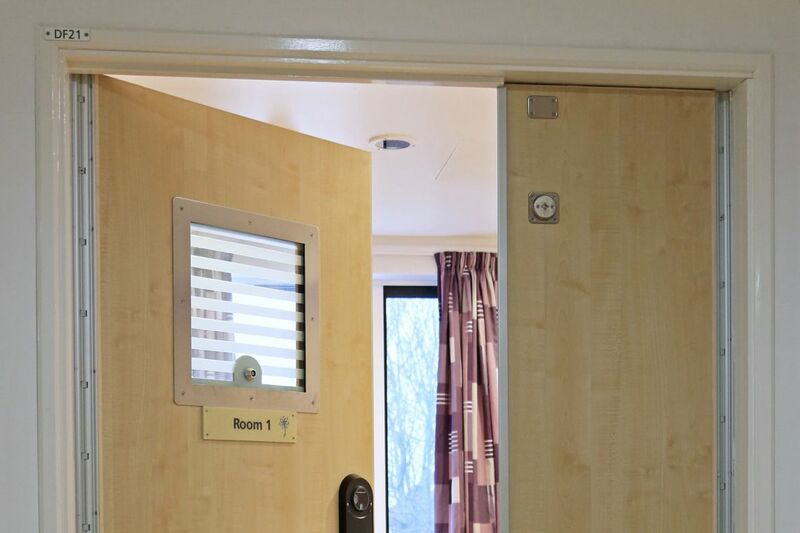 Plus no specialist equipment required is to install, making it convenient to retrofit onsite.